Hi everyone! Hope you enjoyed 2018’s Holiday Romance Month. I had fun compiling the list of books to feature and sharing them with you. I feel it’s a great way to end the year and I hope you feel the same. If you missed any of those posts, you can find the entire list HERE and just for fun, here’s the list from 2017, as well. For 2019 I want to try something different. Well, if you’re a long-time reader this won’t seem too different. Back in 2014 I basically set this same challenge for myself (Click HERE and HERE to see that mess). 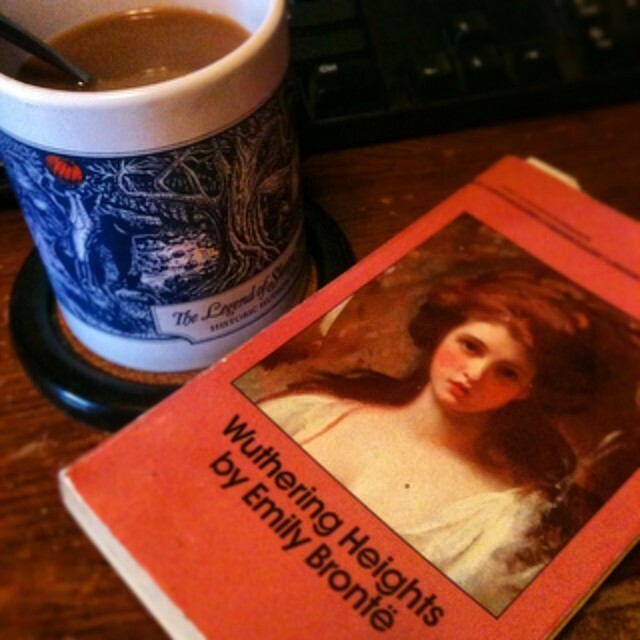 I want to read at least two classic novels this year. 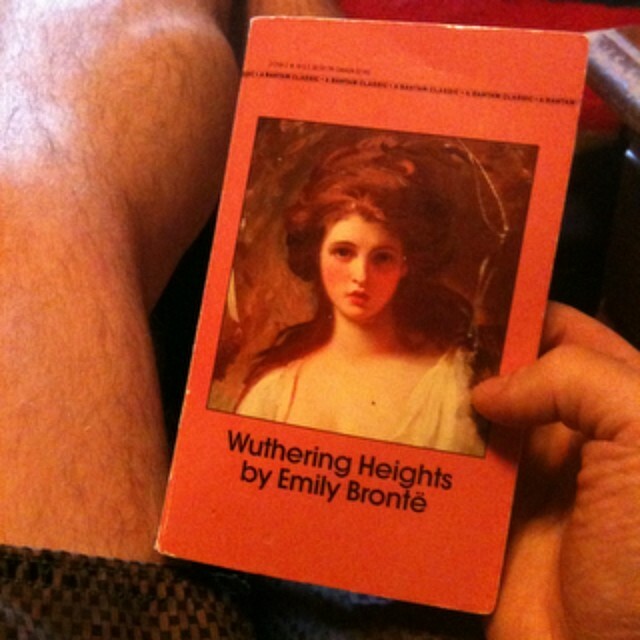 This doesn’t seem like a hard challenge, but I’m a reluctant classics reader. Most of the ones I’ve read were audiobooks. It’s not cheating or anything. Audio makes it easier to get passed outdated language and long drawn out boring parts. It’s been a great help in the past. Not this time! This time I want to read the text. I want it to be a challenge. What I need from you, friendly neighborhood readers are recommendations. I’d like to read classics from two vague categories: “regular classic” and “modern classic”. I won’t get more specific since everyone will think differently about those terms. I don’t even know how I’d define them (maybe pre-1920 and 1950-1990? I don’t know). Please comment on this post, message me on Facebook, Twitter, Goodreads (message, not recommendation please), or Instagram. Or send me a message through the blog’s contact form. And please, without spoilers, help sell the book to me. I don’t want just a list of books. I’d like to feel compelled to read them based on other reader’s opinions. You can see which books I’ve read and haven’t read by searching through my Goodreads shelf.